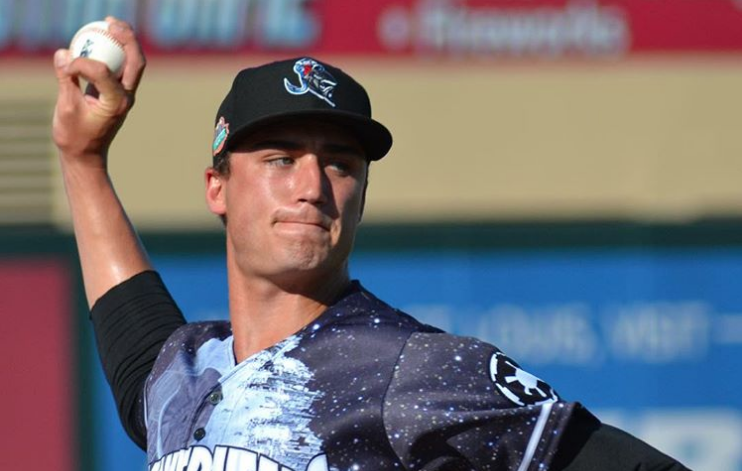 The young arm showed his dominance while striking out 8. Pags lasted just 20 games into his third season on the job. He takes the fall for overseeing MLB’s least productive lineup. 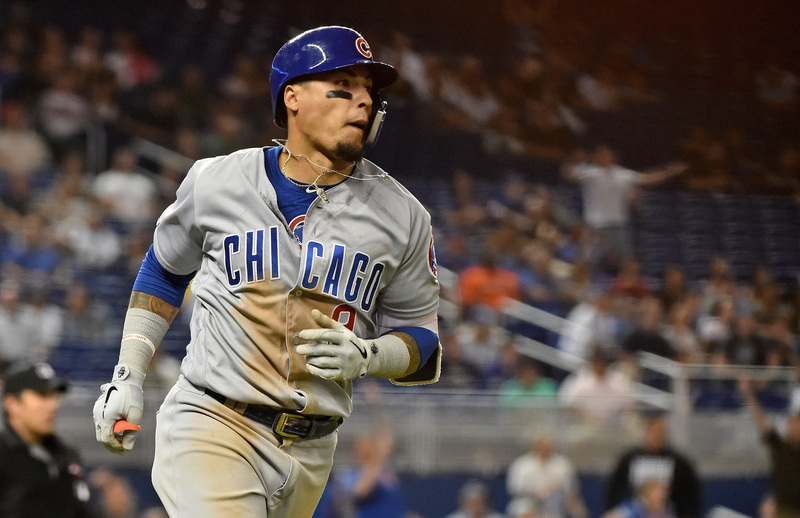 Who’s hot, who’s not, who’s with the major league club and who could be soon. 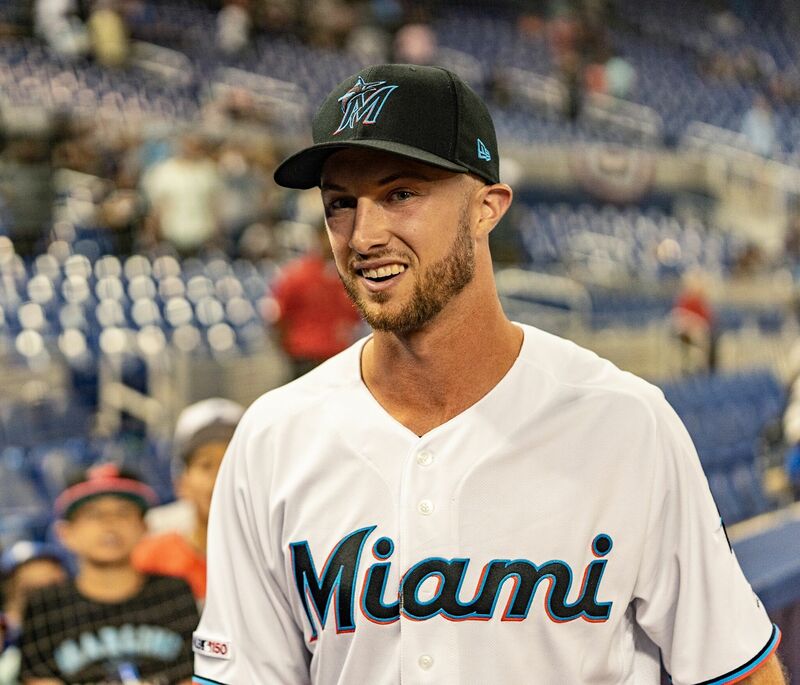 Fish Stripes is aggregating all the current information about the 2019 Miami Marlins in one place. 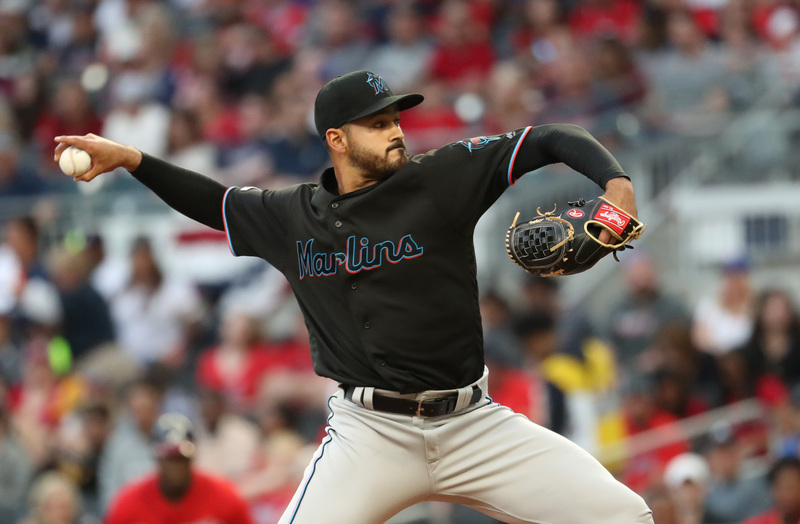 Game preview, lineups, news and props for Marlins vs. Nationals in Miami. 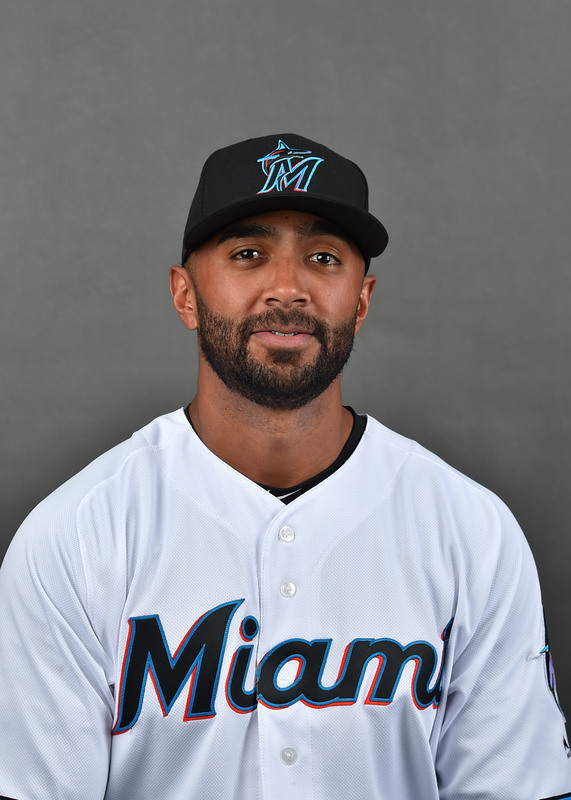 Also, several top-15 Marlins prospects land on the injured list after encouraging starts to the 2019 season. 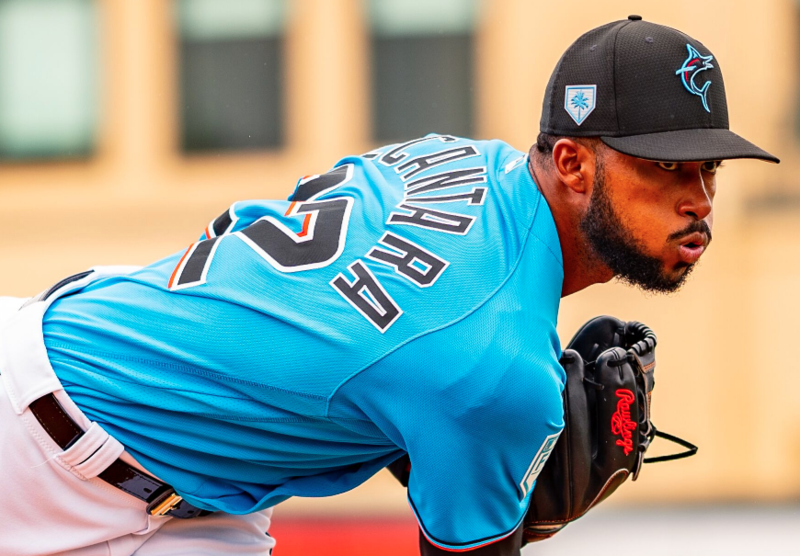 Ethan and Ian speak to Will Stewart about how he’s gone from 20th-round draft pick to impact starting pitching prospect, plus updates from across the Marlins farm system. 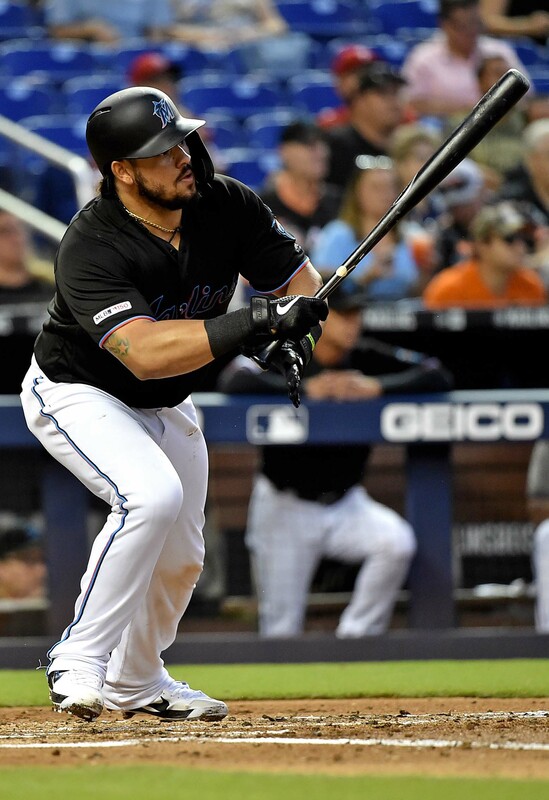 The Marlins couldn’t overcome a rough third inning, suffering their third sweep of the season. 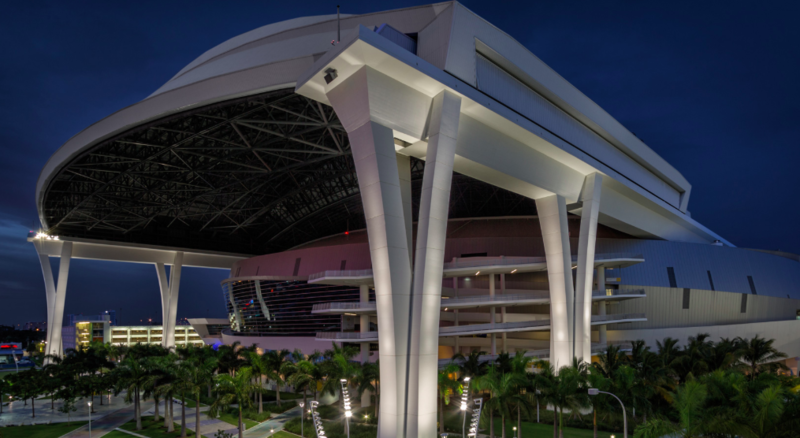 Sign up to take this easy survey throughout the MLB season and spread the word! 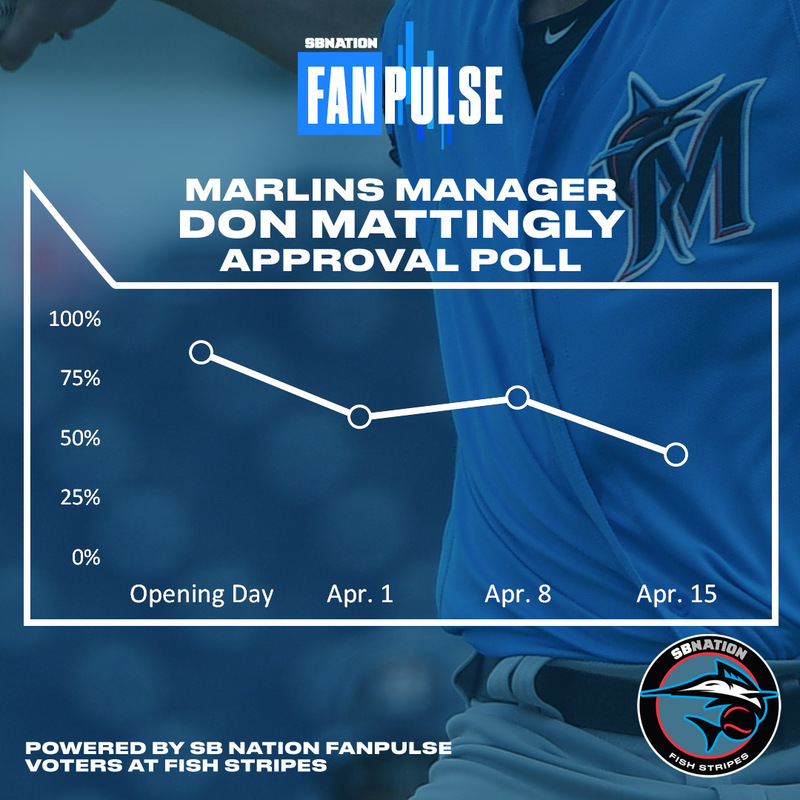 There’s a growing faction of the Marlins fanbase identifying Mattingly as a weak link in the franchise’s otherwise solid long-term rebuilding plan. 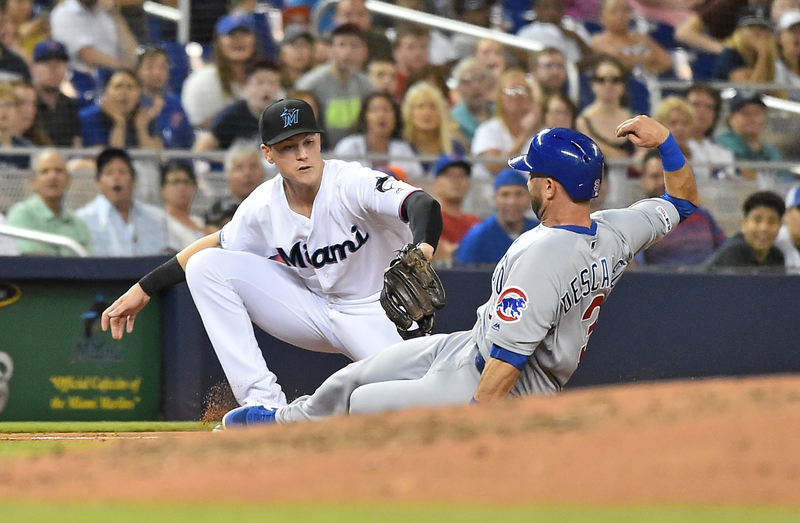 Game preview, lineups, news and props for Marlins vs. Cubs in Miami. Highlights top performers who are almost here, gradually progressing and beyond the horizon. 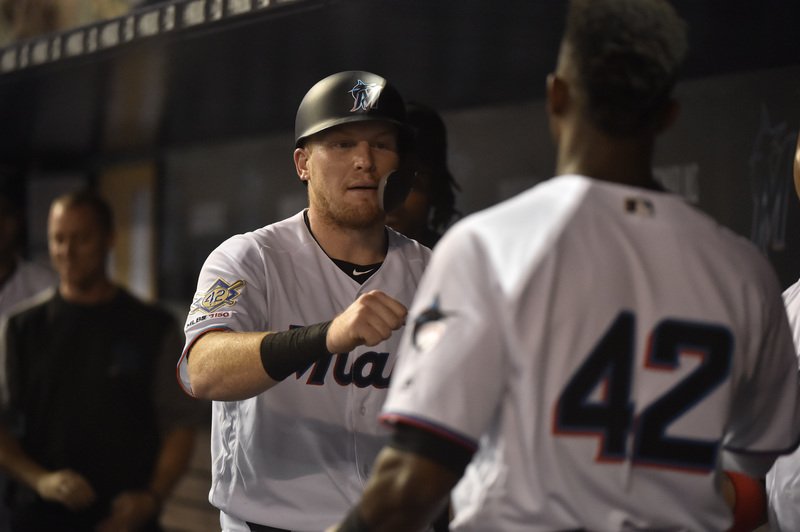 Marlins outfield prospect Jerar Encarnación talks about his fast start and path to a pro baseball career. 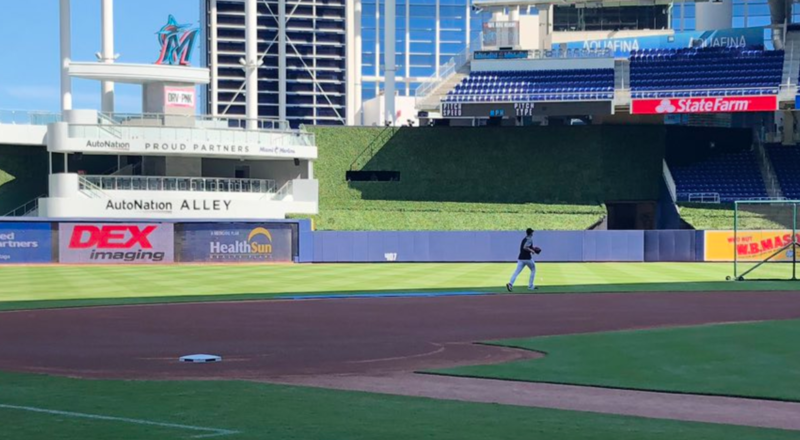 A look back at the reason why Chris Paddack is not currently leading the Marlins rotation. 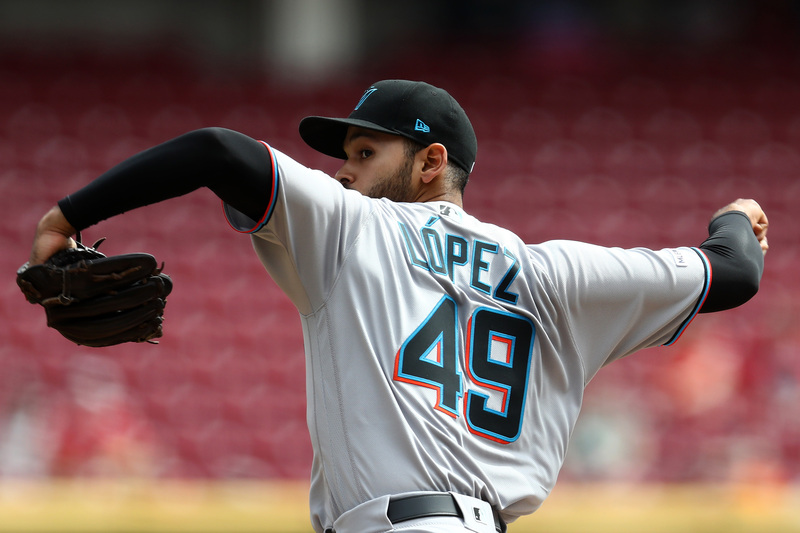 Pregame roster moves did little to spark Miami’s offense, while Pablo López faded after a strong first few innings. It’s yet another series loss. 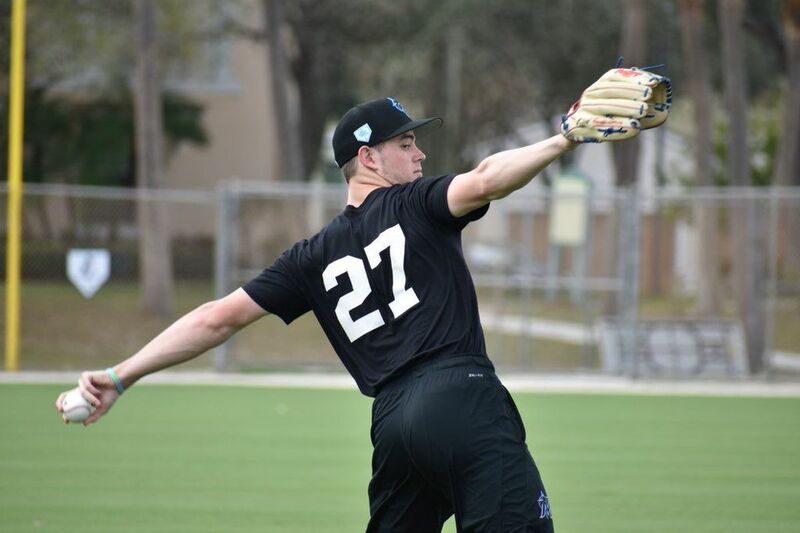 Changes involve JT Riddle, Isaac Galloway, Jarlin García and Austin Brice. 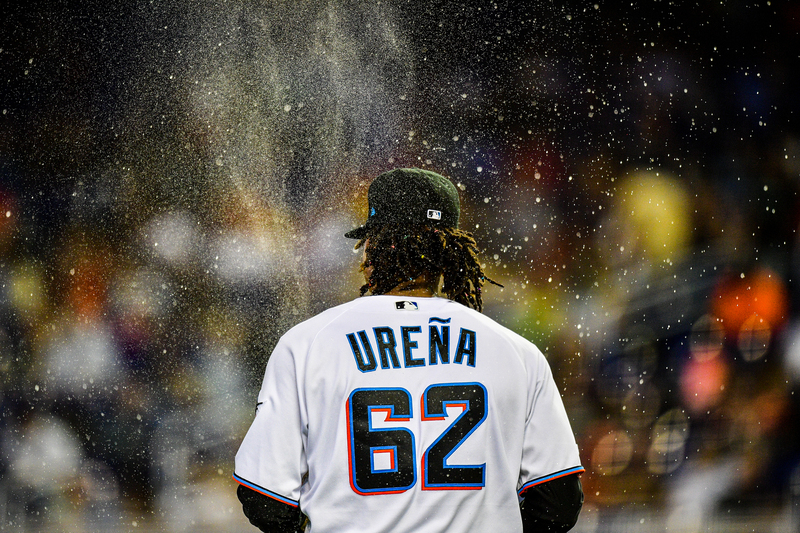 Can José Ureña build off a strong last start? 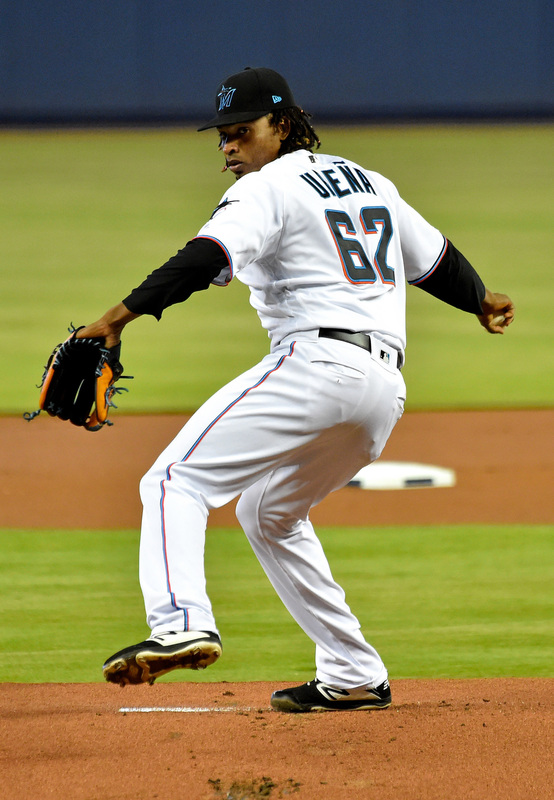 Ureña pitched well on Sunday against the Phillies. Could that be what he needs to get back on track? 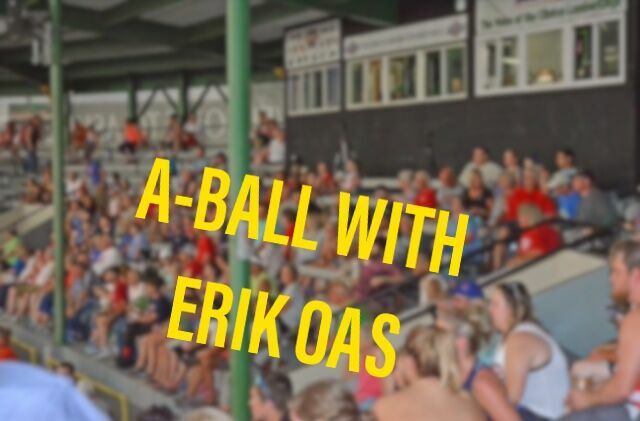 Lots of hit batsmen and free passes for both teams in the sloppy series opener. 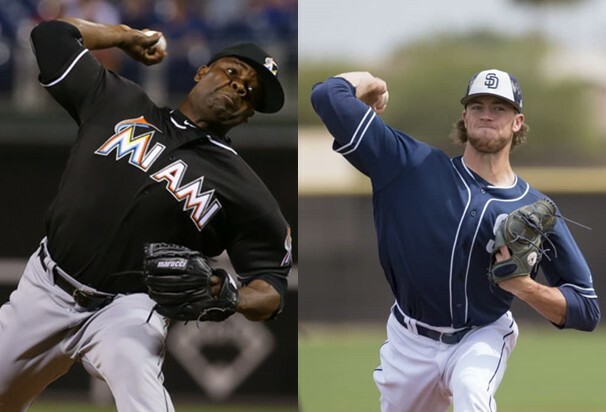 The High-A Jupiter starting rotation has been as good as advertised. 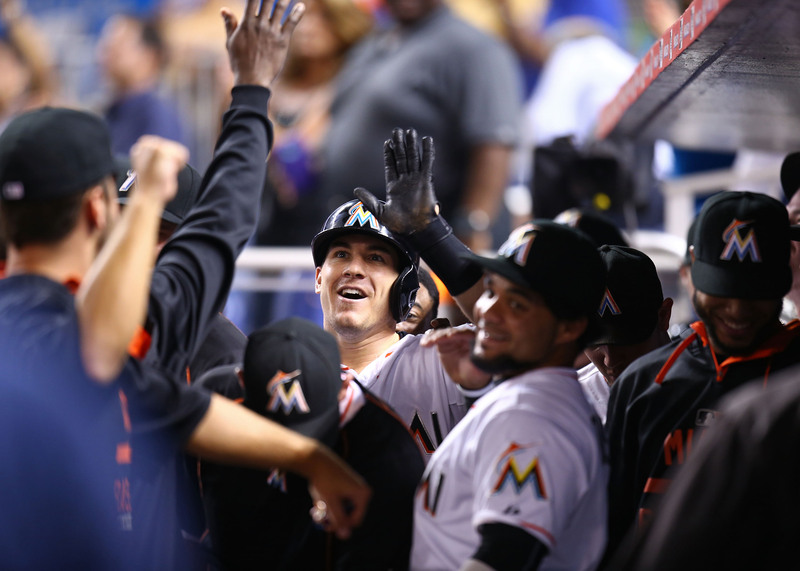 What fond memories could the Marlins possibly have from a 1-5 week? Take a look! 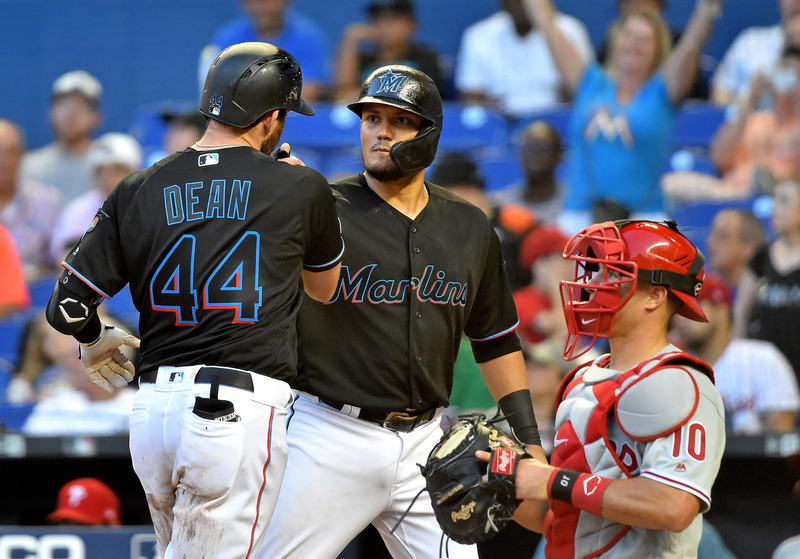 Several of their baby-faced aces shined bright, and recently recalled Austin Dean had a career night. 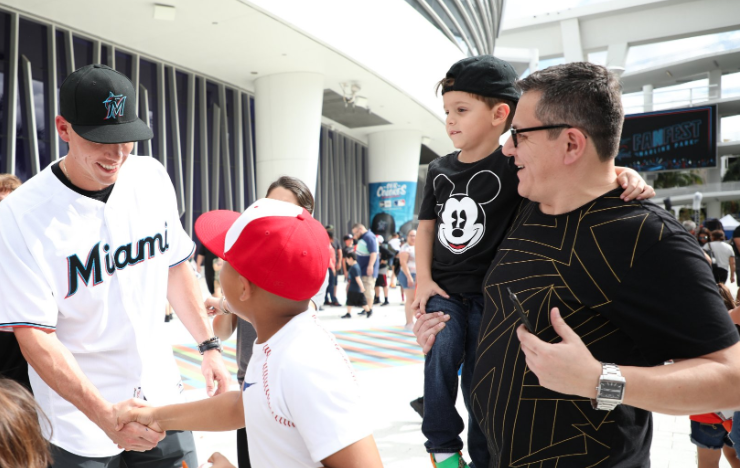 Did Derek Jeter take Marlins rebuild too far? The new downtown stadium is gradually taking shape. 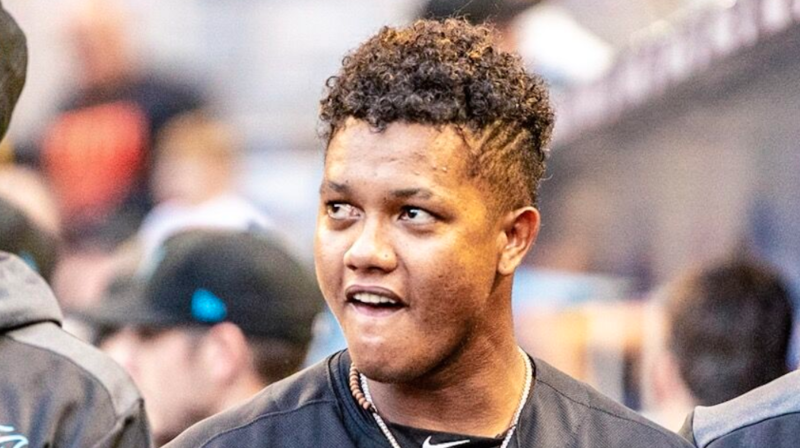 Ah yes, the award race designed to keep fans of young rebuilding teams engaged throughout the season. 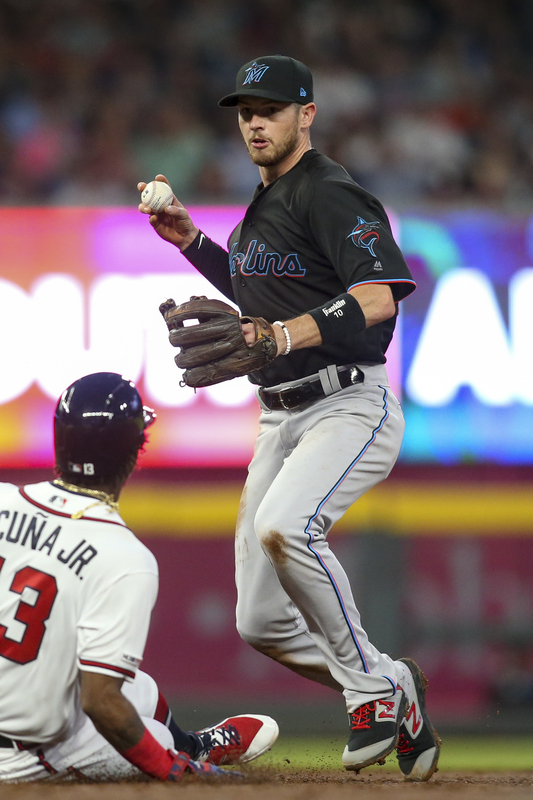 The longest game of the Marlins season saw José Ureña step up, and the offense step back into their bad habits. 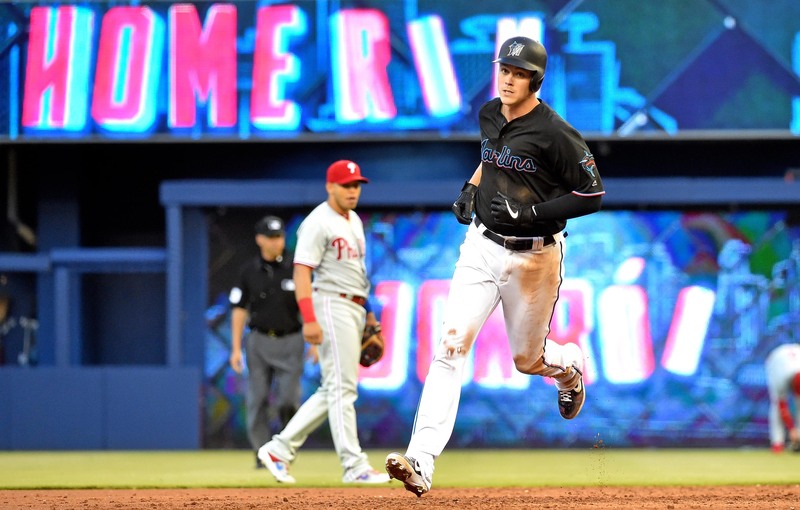 Game preview, lineups, news and props for Marlins vs. Phillies in Miami. 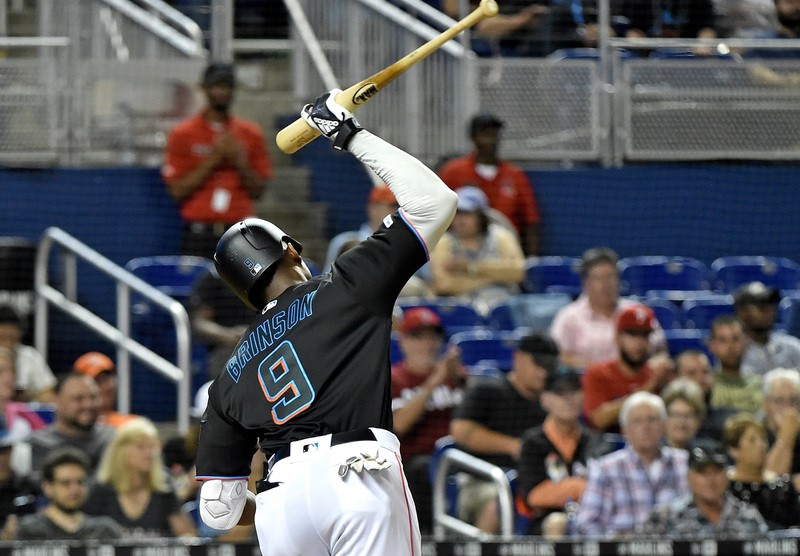 The Marlins’ bats finally woke up on Saturday after a brutal week. 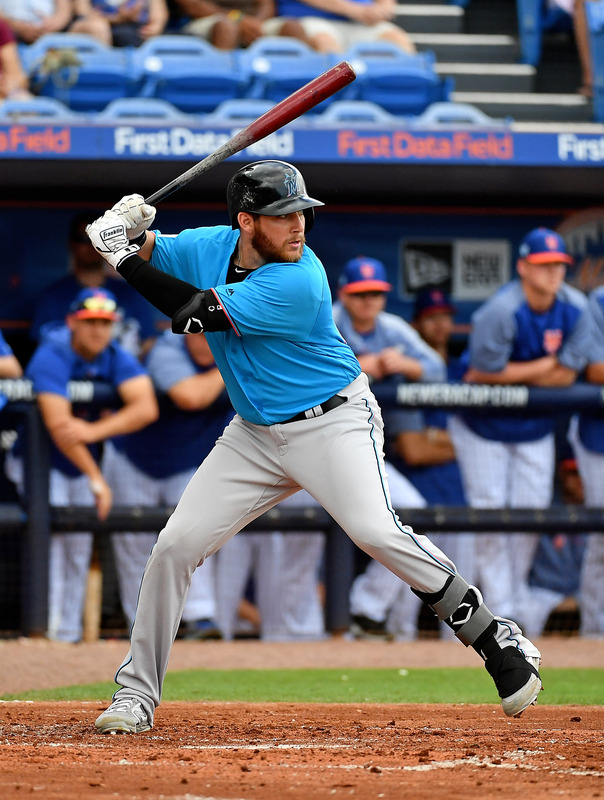 The prep power hitter should be a candidate for the Marlins to seriously consider with the No. 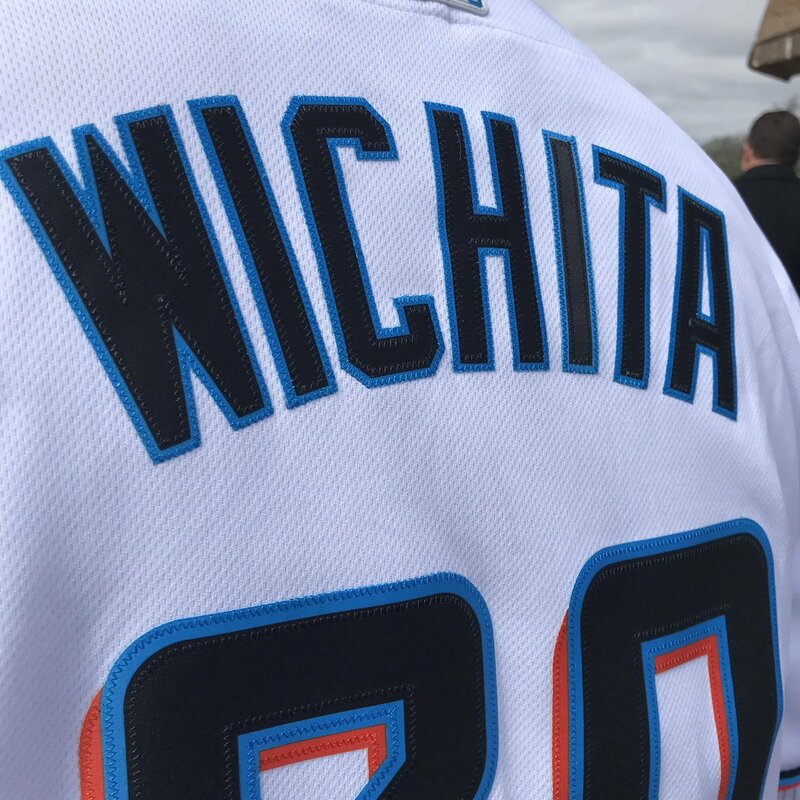 4 pick (assuming he’s still on the board by then). 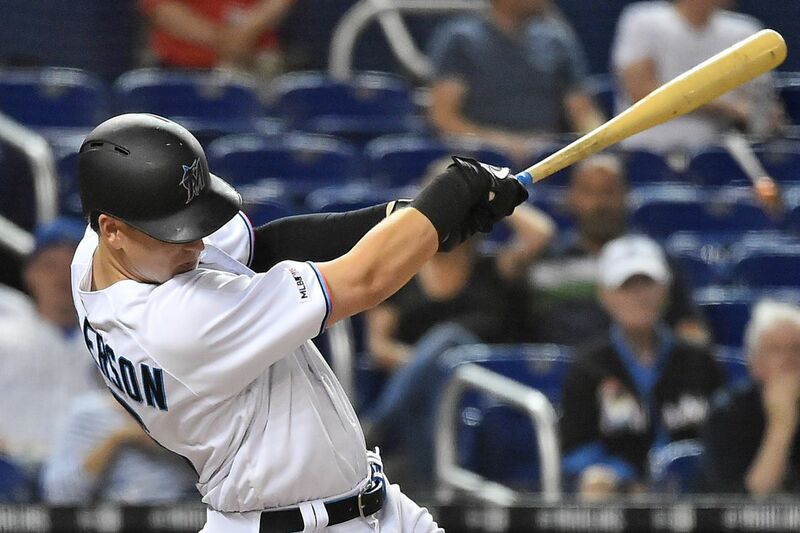 Austin Dean had himself a career night raking in 5 RBIs. 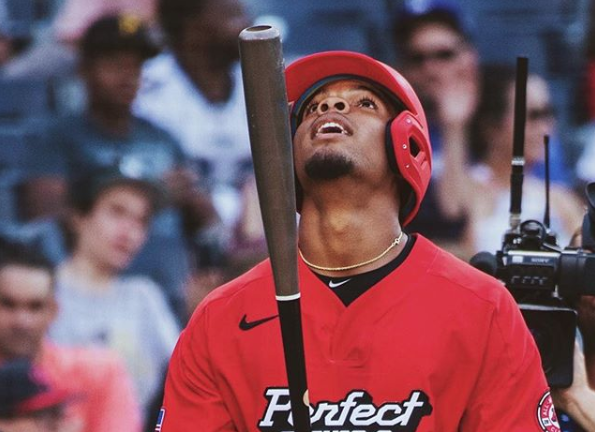 Sandy Alcántara started aggressive, and the Phillies answered back. 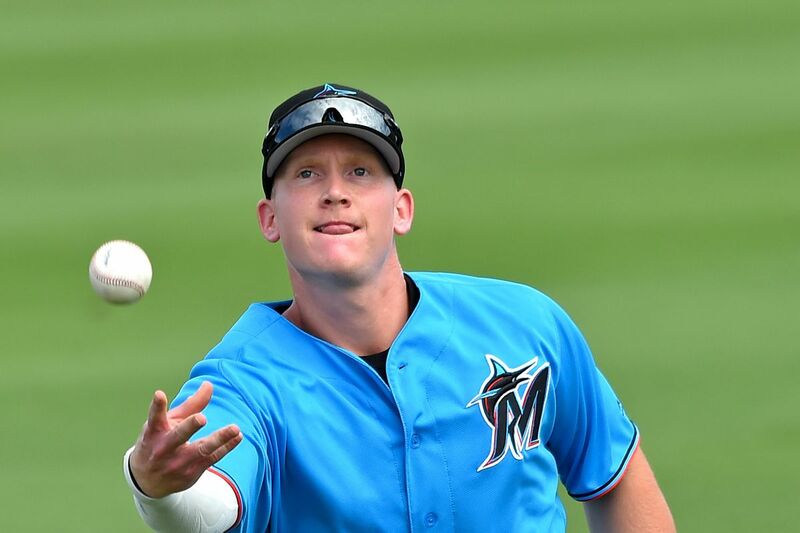 The 2018 Marlins Minor League Player of the Year figures to see significant playing time in the corner outfield spots. 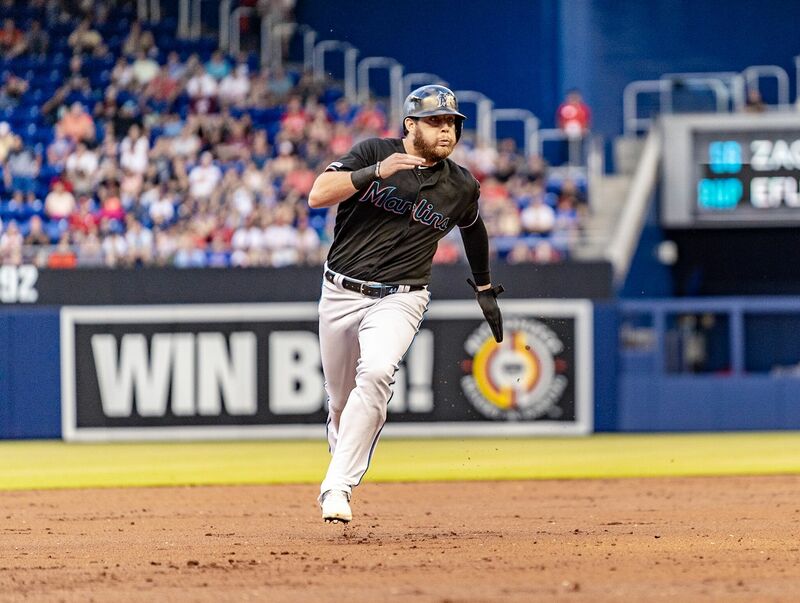 The good, the bad, and the ugly from the Forbes 2019 MLB team valuations. 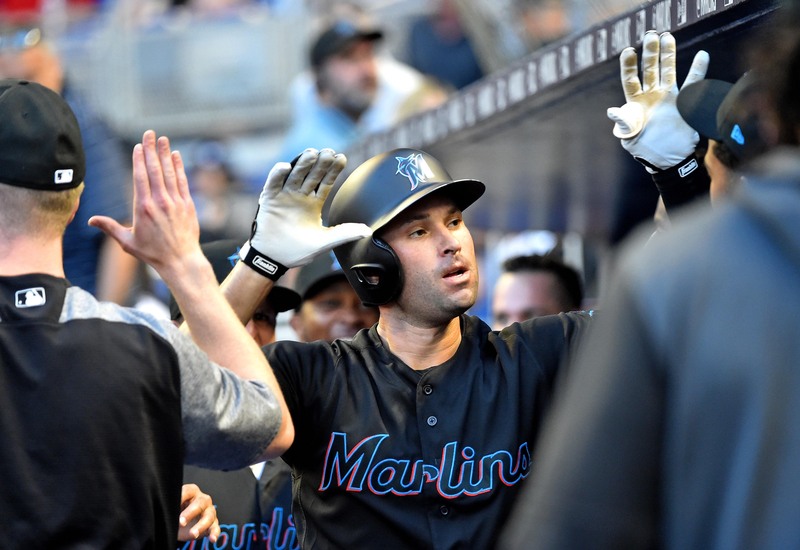 Brutal road trip sinks Fish to National League’s worst record. 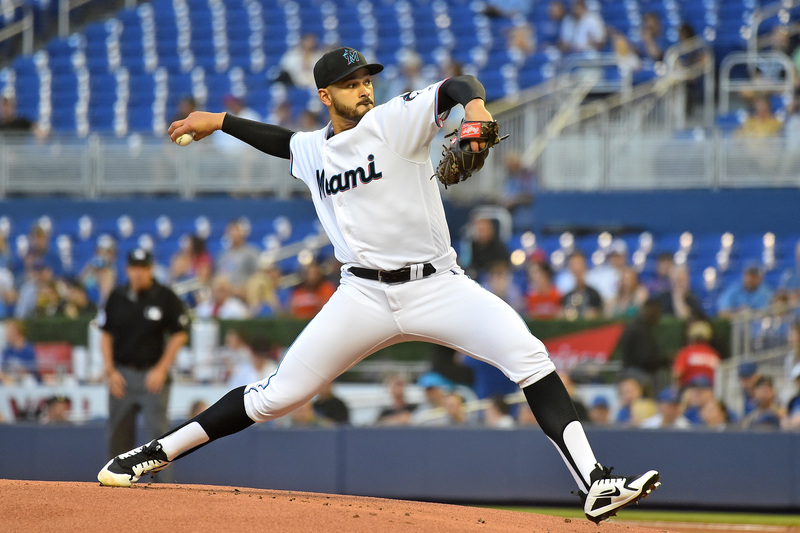 Game preview, lineups, news and props for Marlins vs. Reds in Cincinnati. 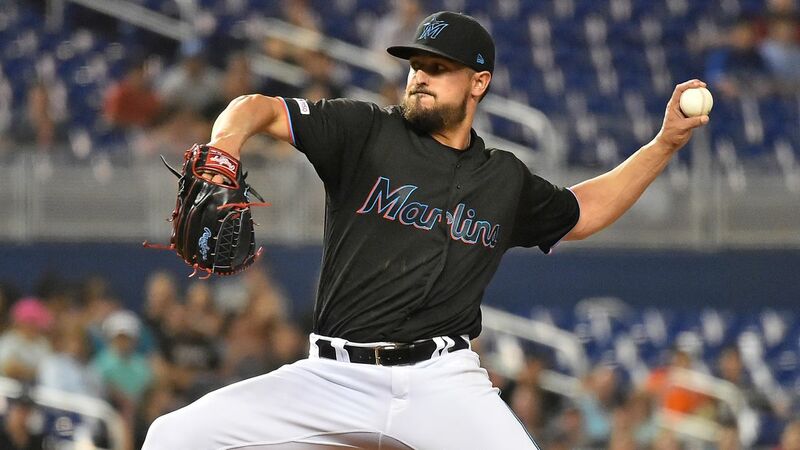 Although the starting rotation has provided mostly positive work, the Marlins as a team are off to another sluggish start. 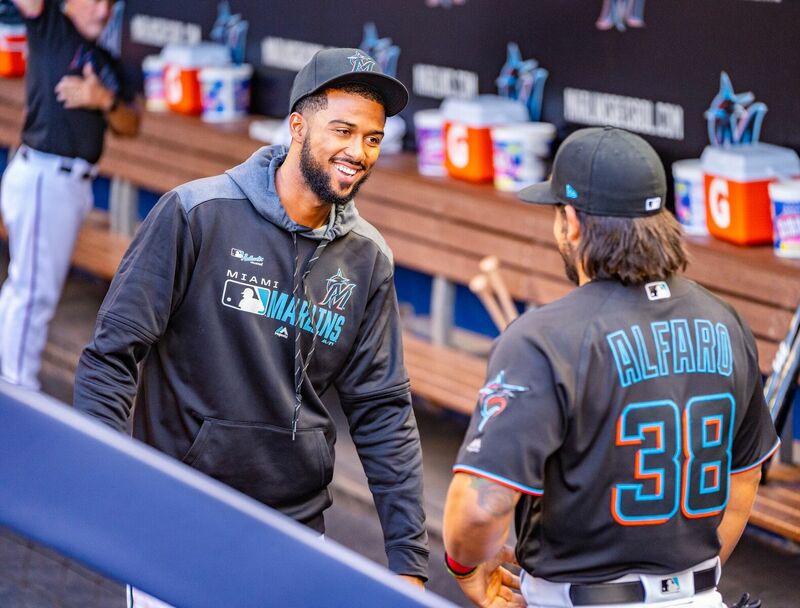 Ely and Alex analyze what’s responsible for the Fish’s slow start and look forward to a long homestand. 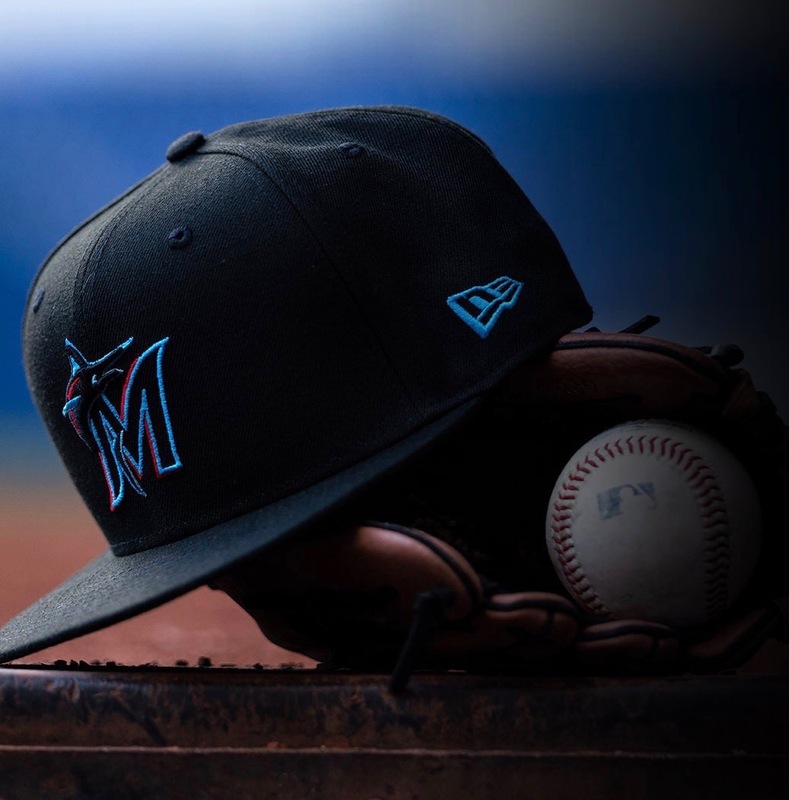 Marlins introduce Victor Victor Mesa, Victor Mesa Jr.
2018 Marlins "Just Gettin' Started"